The audio equipment is specially used for the connection between the amplifier and the speaker. Because the speaker line transmits the power signal, there should not be much signal loss on it. This objectively requires the speaker line to have excellent electrical conductivity. 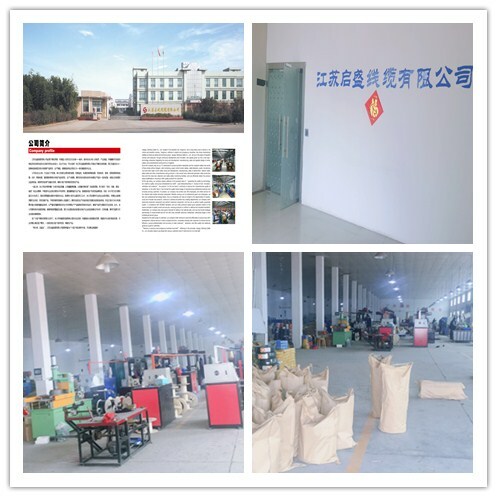 , Excellent electrical conductivity requires the wire to have a very high transmission capability. The main technical indicator currently used to measure these two points is the N value and the number of wire shares. The N value is a parameter reflecting the purity of the metal used in the production of the speaker line. 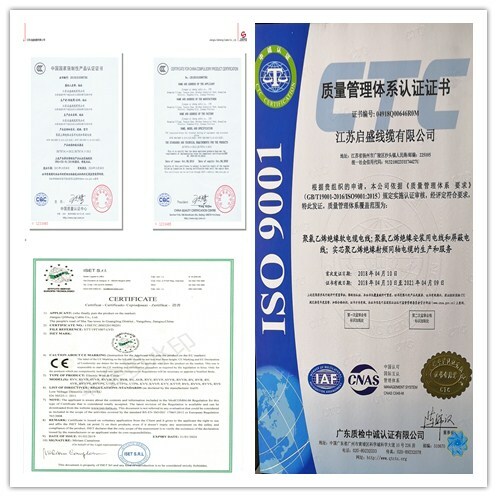 Commonly used OFC oxygen-free copper and tin-plated copper +/- easy to distinguish. Mainly used in various types of speakers, PA engineering, home theater connection, public space broadcasting system. Connect audio components and transmit audio and video signals. This is what audio cables do. Many people think that the audio line is only an accessory in the audio system. There is no need to pay attention to it. Just find a few lines and do whatever it takes. Of course, this sound can also produce a sound out of the picture, but in fact the effect has been discounted. Because the transmission of audio signals from the disc player to the amplifier to the speaker, or the transmission of video signals from the player to the television to the projector, has been affected by poor transmission performance of the wire itself. The influence of foreign electromagnetic interference, these effects weakened and stained these effects weakened and dirty, so that the sound can not send high-fidelity sound, television and projector can not reproduce realistic. Therefore, the friends who are using and will use the audio, it is necessary to understand more about the audio line, and make a reasonable investment in it, and to use it correctly, so as to ensure that the audio to play the best results. 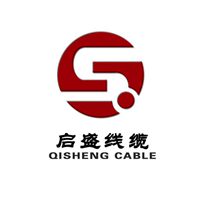 Looking for ideal Signal Control Cable Manufacturer & supplier ? We have a wide selection at great prices to help you get creative. 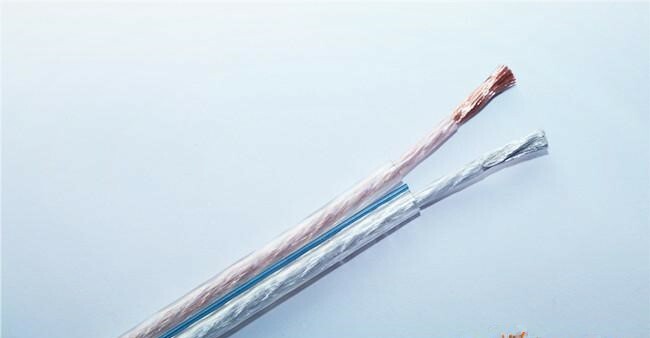 All the Flame-retardant Insulated Cable are quality guaranteed. We are China Origin Factory of Gold and Silver Lines. If you have any question, please feel free to contact us.